Smells amazing, but leaves skin feeling average. 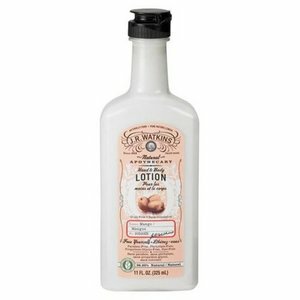 **J.R. Watkins Apothecary Mango Hand & Body Lotion **is a wonderfully scented lotion that is made with 99% natural ingredients. It doesn't exactly smell like mangoes to me, I smell apricots and peaches with a hint of mango. When you take your first whiff of this lotion, it smells quite strong and fragrant. Once you rub it into your skin, the scent is much more mellow and doesn't last very long. 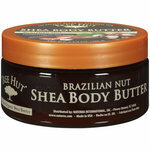 The feel of this lotion is smooth as first and then as you finish rubbing it in, it gets a slightly waxy feel to it. It's not greasy or oily feeling, which is nice, but the waxy texture isn't my ideal consistency. **J.R. Watkins Apothecary Mango Hand & Body Lotion **is: - Paraben-free - 99% Natural - Not tested on animals - Contains no petroleum I love the ingredients in this lotion. There are so many oils and other ingredients that are great for soft, moisturized, healthy skin. 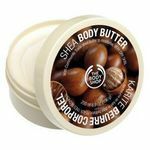 Some of the great ingredients are: apricot kernel oil, shea butter, cocoa butter, coconut oil, jojoba oil and avocado oil. 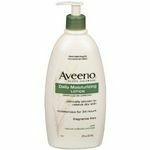 Surprisingly, this lotion doesn't feel oily even with all those beneficial oils in it. **The Scoop! 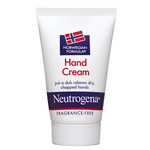 ** I gave this product 3 stars because I don't really care for the texture of this lotion and I don't like how significantly the scent fades once you apply it to your skin. The scent and ingredients are great, but I probably won't buy this again.